Specialty Fine Chemicals Development & Sourcing. From China to the World. that western fine chemicals users often face when sourcing from China. Find out what services we offer and how we are your solution to fine chemical sourcing from China. 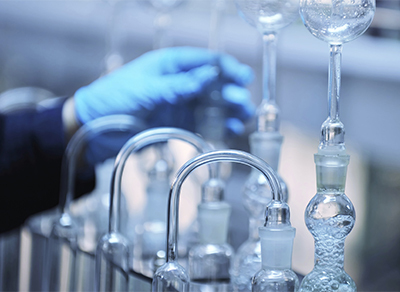 At Sinojie Hanson we specialise in sourcing different chemicals, ranging from raw materials to reagents. Our aims are to provide a first class fine chemical sourcing, development and supply organizations..
Large European Pharma Company required a new molecule in quantity and on time to fit with key and rapid clinical trial programme. Hanson Family Holdings, the UK holding company owned by The Hon Robert Hanson (and his family), the heir of the late Lord Hanson, made its first major investment into China's industrial sector through the purchase of a significant minority interest in Sinojie (HK) Limited, a fine chemicals trading and procurement business with offices..